China-based smartphone company LeEco is reportedly trying to keep itself afloat by getting a big money boost. 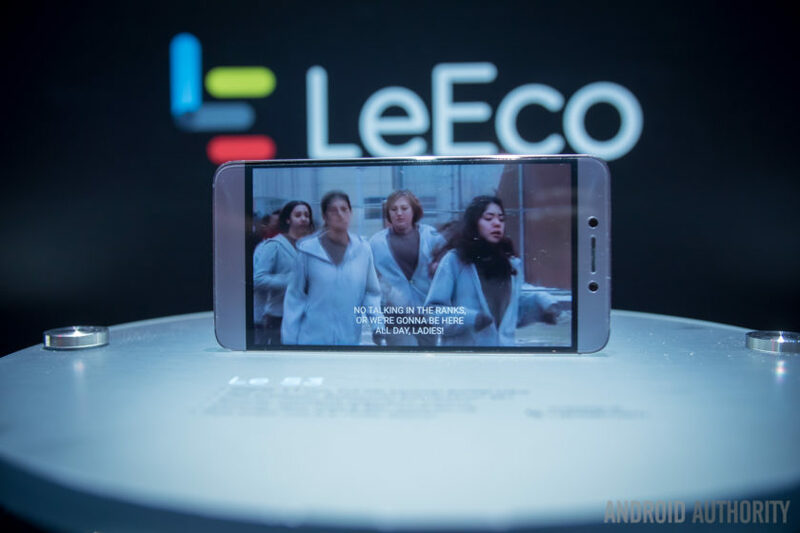 A report claims the company is in talks with an unnamed investor that could give LeEco as much as $1.4 billion in new funding. Reuters reports that one of LeEco’s business units, Leshi Internet Information and Technology, made a regulatory filing about the possible deal. It said that some of its details were still being finalized. One other media source, China Business News, claims the mysterious investor is some kind of insurance company. So far, LeEco itself has yet to comment about these new reports. LeEco held a flashy press conference in San Francisco in mid-October to announce its U.S. market launch, which included its Le Pro3 and Le S3 Android smartphones. Since then, rumors about the company’s financial issues have grown. In November, LeEco revealed it had secured $600 million in new financing. However, a few weeks ago it halted trading of its stock after a huge price drop, and said it was “planning major matters”, which usually means big layoffs are in the works. The company is also a major investor in the electric car company Faraday Future, which has run into its own problems lately. In just the past few days, unconfirmed reports claim that the company has lost some of its major executives, including its unofficial CEO. This comes less than a week before the company plans to introduce its first production car at the 2017 Consumer Electronics Show in Las Vegas.